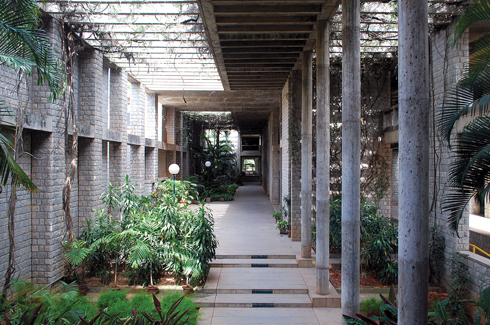 The first Indian architect to receive one of architecture’s highest honour. 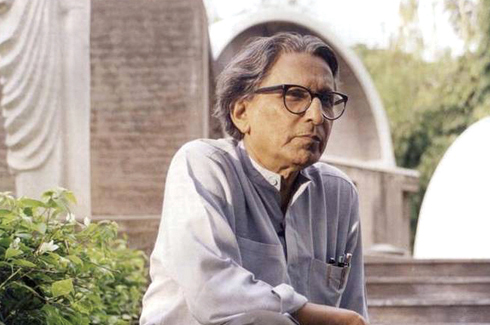 Balkrishna Doshi has always created an architecture that is serious and non-flashy, or has he been a follower of trends,” said the Pritzker jury as they announced their decision to award B.V Doshi, the legendary Indian architect the highest honour in the field of Architecture, The Pritzker Prize. The award ceremony will take place at the Aga Khan museum in Toronto this May. 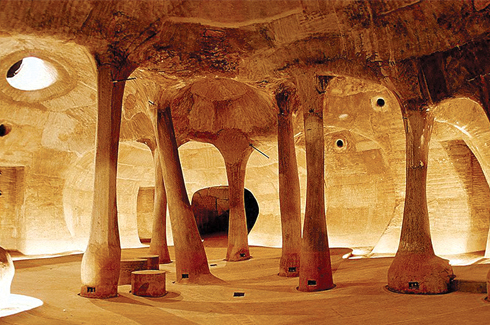 Over a career spanning six decades, Doshi has etched his name in post-independence India’s architectural sphere. His style is a blend of modernist principles and local traditions. Born in 1927 to a family of furniture makers in Pune, Doshi studied architecture in Sir JJ School of Art. 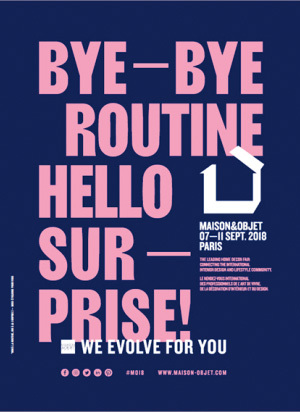 He spent the 1950’s shuttling between Paris and Ahmedabad working with the renowned ‘Le Corbusier’, who is the pioneer of what is now called modern architecture. 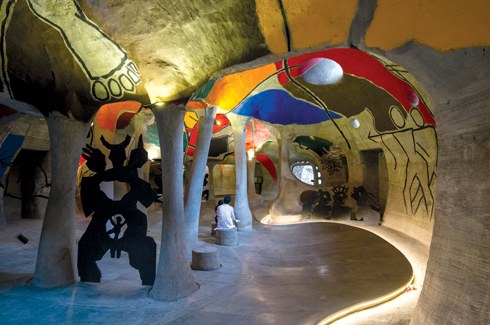 Doshi’s works include; The IIM Bangalore, CEPT (Ahmedabad), The Indian Institute of Indology(Ahmedabad), Premabhai Hall (Ahmedabad), Tagore Hall (Ahmedabad) and the noteworthy work exhibited at the ‘Amdavad ni Gufa’, a subterranean museum with domed roofs. Doshi also worked extensively with low cost housing projects. His Aranya low-cost housing project in Indore can accommodate almost 80,000 people even while incorporating stairwells, passageways and courtyards which are elemental to local families. One of his personal favourites is the low cost house for the life insurance corporation. His approach is ethical, personal and is not confined to any particular socio-economic class or genre. “My works are an extension of my life, philosophy and dreams trying to create treasury of the architectural spirit. I owe this prestigious prize to my guru, Le Corbusier. His teachings led me to question my identity and compelled me to discover a new regionally adopted contemporary expression for a sustainable holistic habitat,” Mr. Doshi said.